Registrations are open! 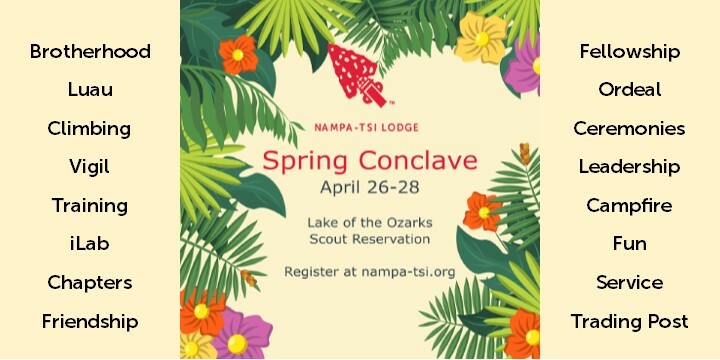 Join us September 13-15 at the Lake of the Ozarks Scout Reservation, as we celebrate America's inventing heritage. "Become an Inventor for Life" through our amazing activities, exhibits, & competition. Register today! NOVA Family Camp is Back! Join us for our fastest-growing, STEM-based camping program! Our dates are May 3rd-5th and August 16th-18th. Cub Scouts, siblings, and adults welcomed! Register today!